A host of new images have been released visualising the new Olympicopolis cultural centre due to be built in London’s Queen Elizabeth Olympic Park. 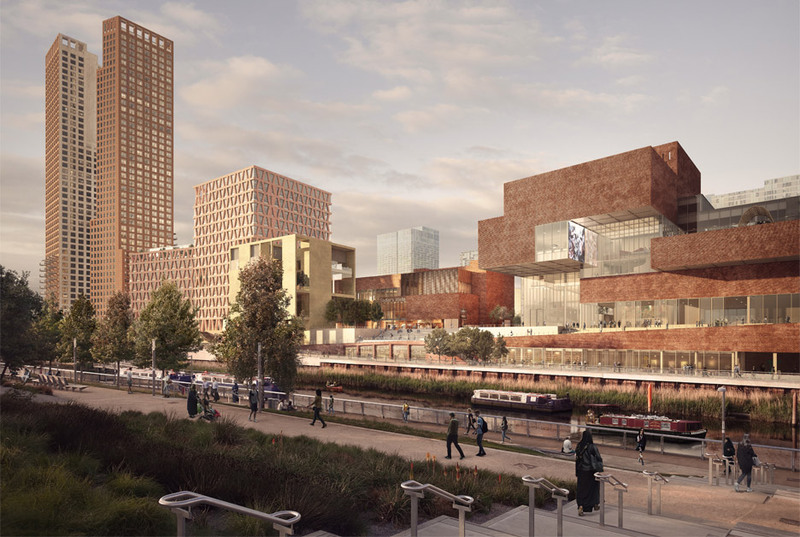 Designed by architecture firms Allies and Morrison and O’Donnell + Tuomey, the new buildings will form the backbone of a new £1.3 billion development at Stratford Waterfront, a 70,000 sq metre site at the heart of the Olympic Park used during the London 2012 Olympics. 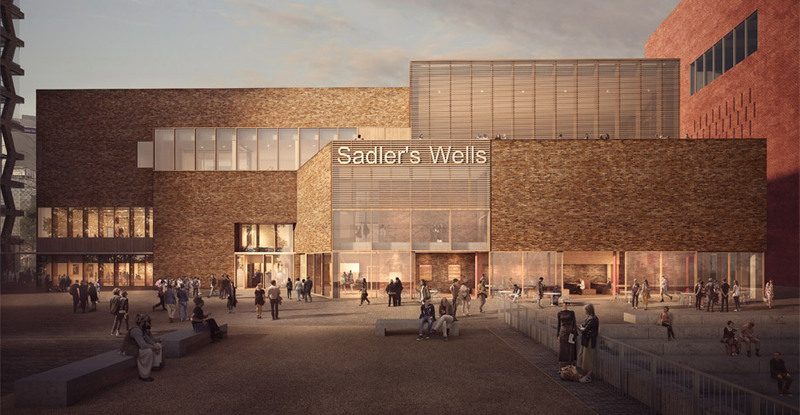 Olympicopolis is being touted as a new cultural hub in the heart of London’s east end, and will play host to outposts for important institutions including Sadler’s Wells Theatre, the V&A Museum, the London College of Fashion, and University College London. Perhaps the most eye-catching of the newly designed buildings is the 18,000 sq metre outpost for the V&A Museum. 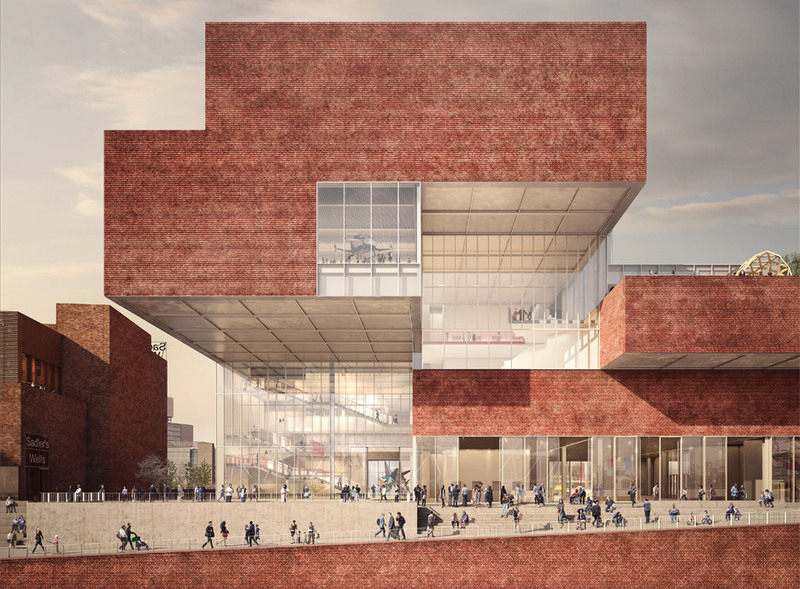 Designed as a series of irregularly stacked blocks, the imposing new structure will incorporate cantilevered overhangs and a number of rooftop terraces to offer a wildly different museum experience from its Kensington parent. Unfortunately, Londoners will have to wait a little while longer for the new cultural centre to take shape, with construction not due to begin until 2018.